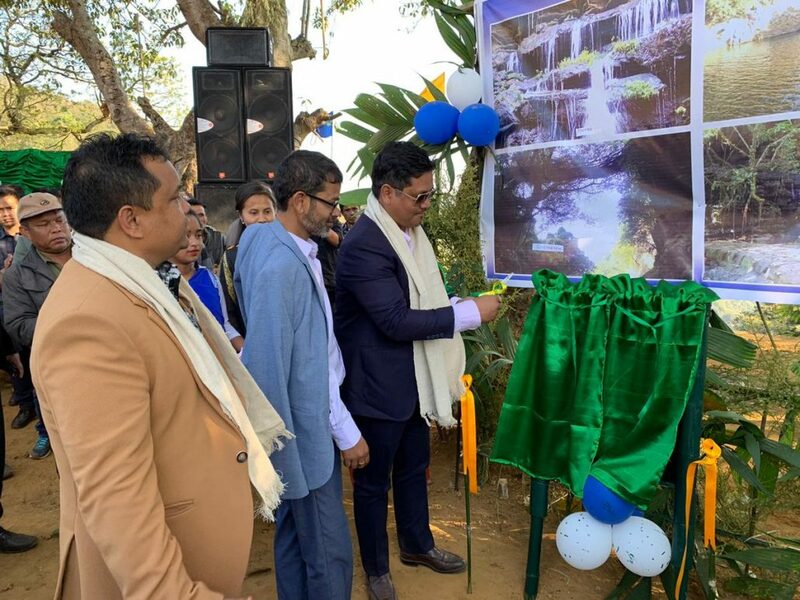 Meghalaya chief minister Conrad K Sangma on Thursday launched the website of Krang Shuri Adventure Tours and inaugurated the locally promoted tourist spots of Kudengrim village at two separate functions at Amlarem civil sub-division of Jaintia Hills District in Meghalaya, according to reports. State education minister Lahkmen Rymbui and C&RD minister Sniawbhalang Dhar were also present on the occasion along with government officials and invited guests. Lauding the initiative of the local groups and societies engaged in promoting tourism, the chief minister stressed on the need to create and promote sustainable avenues of livelihood for the people especially the youth in rural areas. The chief minister was quoted as saying that more than 500 people have been employed due to the initiative of groups like the Raid Buam Environmental Protection Association and their various projects. “It is important for us to encourage parallel systems of livelihood and employment generation. Development of the rural areas of the State is important for the overall growth of the State. We must ensure that the programs and policies of the government reach the people at the grassroots level,” the chief minister was further quoted as saying. Uplift of the rural economy through employment generation is the objective of the government, Conrad further added.